Restore your Gut. Restore your Life. 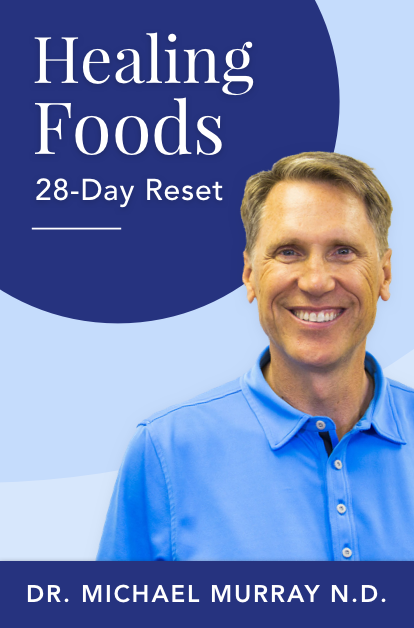 Get more energy, mental clarity and great digestion with Dr. Dempster's 21-Day Healthy Gut Jumpstart. Ever wonder why you lose your mental energy in the afternoons, constantly feel bloated and achy, can’t seem to drop stubborn pounds or wish the foods you ate were giving you your best shot at a long, happy life–and not secretly shortening it? 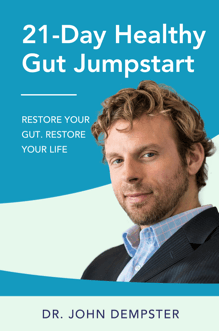 If so, then Dr. John Dempster's 21-Day Healthy Gut Jumpstart may be the solution for you. I have followed Asprey's advice from his podcasts and other materials, and this book is 100% in line with that. Long story short, it's all here. 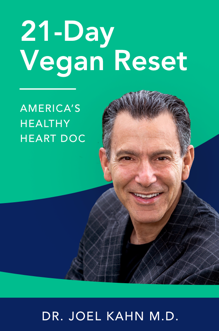 Being a "biohacker" for decades before ever even hearing that term, I must say the Bulletproof Diet is full of useful information. Easy to follow! Meals and prep not at all difficult. Add one little costly, but combined with diet are good supplements. Fantastic book! I'm reading another one by Dave, and it's as good at it gets! Highly highly recommend! I've never had a coach like this to teach me what I should and shouldn't eat. Why?! They are so useful! Everyone needs one or an app like this. Not only has my health improved through the use of this app, but my confidence also! I now know that I can make healthy decisions. This app is an extremely useful tool because even if you don't know the first thing about nutrition, it will teach you. I've struggled with nutrition for a few years. I'm not in very good shape, but then I started using this app. It has been 2 weeks and I've started eating a lot more healthy and I can now lose some of that weight I gained. 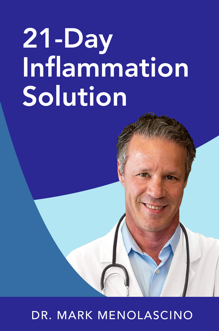 Inflammation is at the heart of so many chronic illnesses. Many think this is a normal part of the aging process. But it doesn’t have to be! Decrease your body’s inflammatory response and see how quickly you’ll feel better, lighter, more energetic. A four-phase plan to relieve and manage SIBO symptoms. 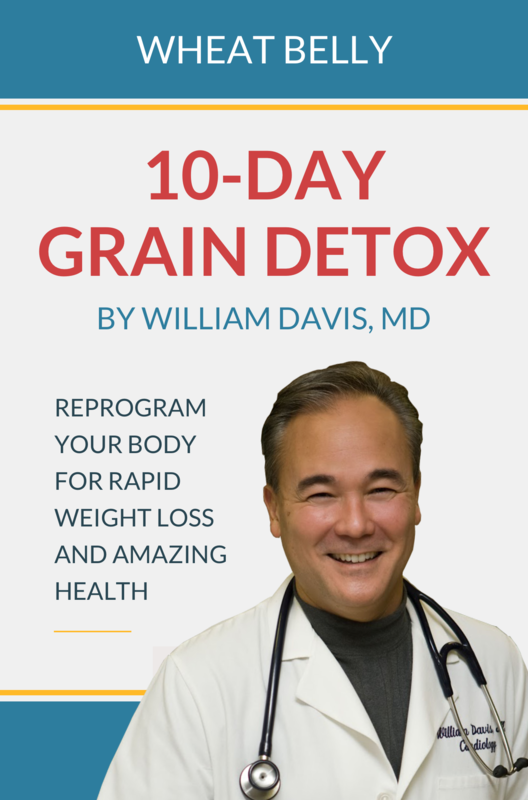 With the Wheat Belly 10-Day Grain Detox you will get great health benefits such as: weight loss, drops in blood sugar, reduction in blood pressure, improvement in skin conditions, better gastrointestinal health, among others. 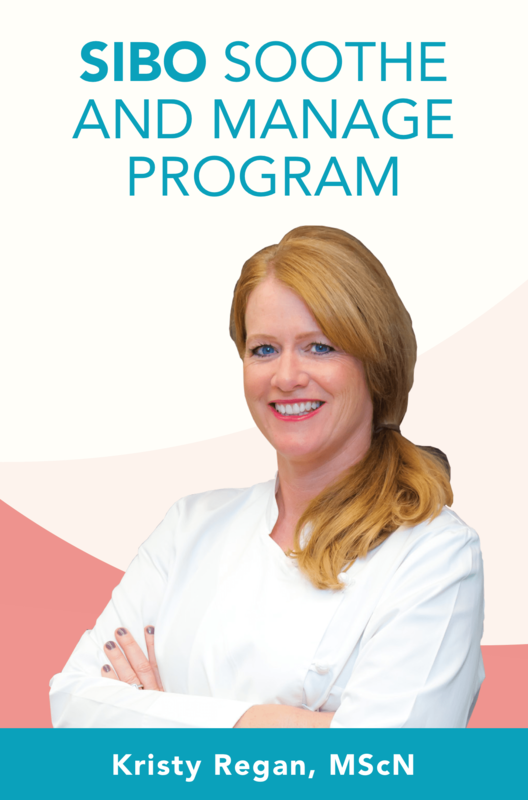 The 28 day jumpstart program can be the first step to making real diet and lifestyle change. 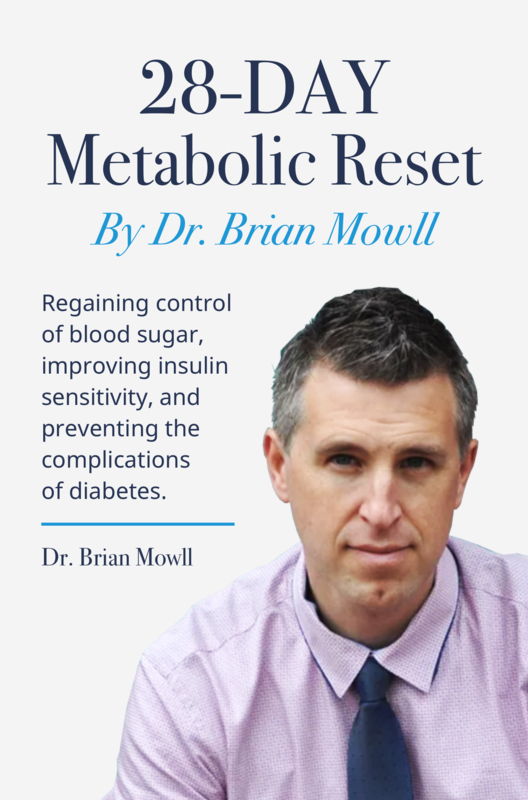 Regaining control of blood sugar, improving insulin sensitivity, and preventing and reversing the complications of diabetes is in your control. 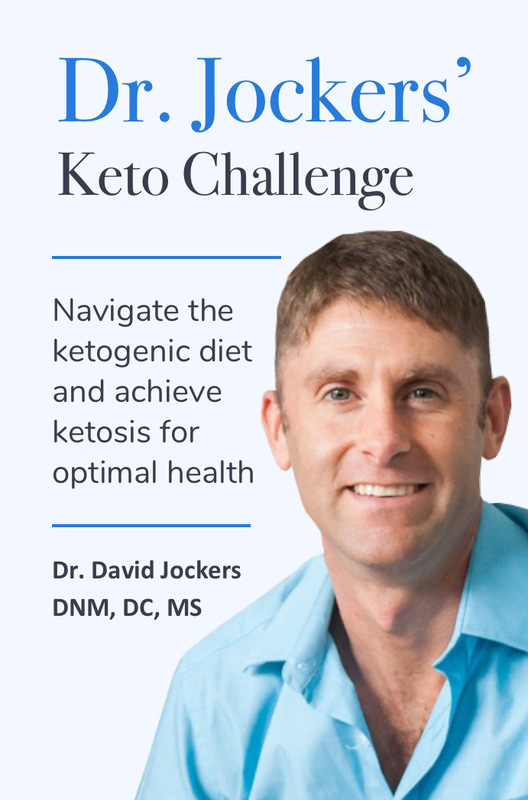 A ketogenic diet is a low-carb, moderate-protein and high-fat nutrition plan.